LANAYAH is a three-piece band from Santa Barbara, CA. They’ve developed a fanbase in a short time, likely due to their loud and enveloping live performances. KCSB’s Spencer vH asked the band a few questions. KCSB: How long has Lanayah been around and what brought the members together? Do you guys have any major common influences? LANAYAH: LANAYAH has been around since approximately May of 2015. All three of us were in a previous group in which we realized we could not continue to be a part of with our shifting influences and artistic desires. LANAYAH was formed on a basis of cooperative exploration regarding these influences and desires which when combined with how we approached music personally, would hopefully create something new. In terms of major common influences, modern post-rock and metal bands like Sigur Ros, Russian Circles and Deafheaven are big ones as well as everything from shoegaze, to noise and black metal. Experimentalism in music is a big driving force both in terms of influence and the writing process. KCSB: You’ve played quite a few shows around the area. Do any stand out particularly? LANAYAH: Velvet Jones, on February 22nd was an incredibly memorable experience. It had the biggest attendance of any of our shows to date, and some of our best friends we had made in music were supporting. The energy the crowd threw back at us was amazing and it stands as a recent milestone in our history as a band. 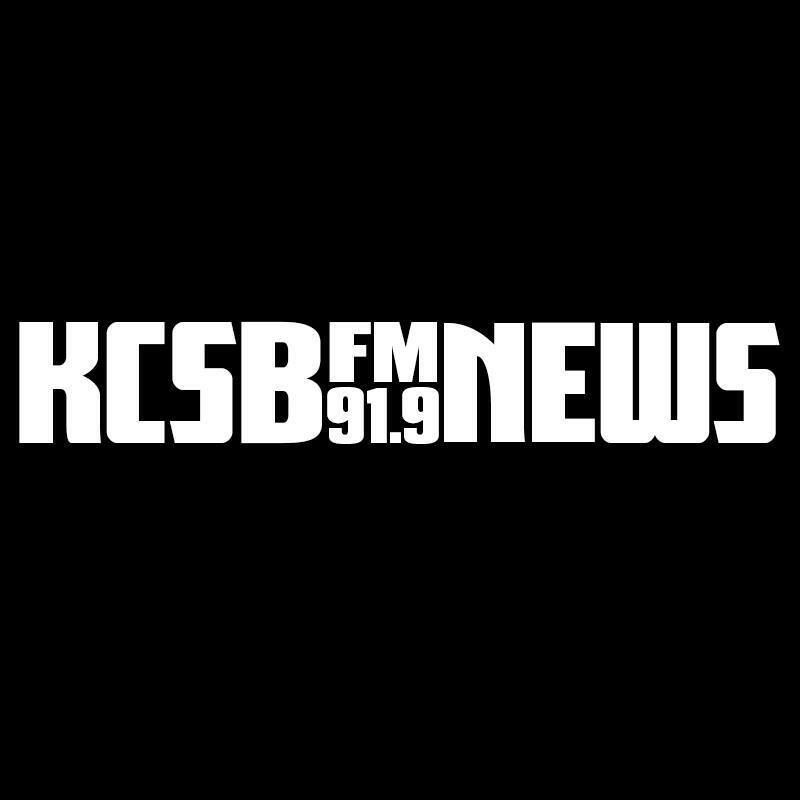 KCSB: Any plans for recording and releasing any music in the near future? LANAYAH: We are set to enter the studio to record a full-length album in early May. Details regarding release and distribution are mostly unknown at this point and will be ironed out as recording goes on. It’s exciting to say the least to be able to record our own music that at this point, everyone has only heard in a live setting with different sounds and results each time. KCSB: Any upcoming shows in the future people should know about? LANAYAH: We are returning to Velvet Jones again on May 22nd. Our previous performance at the venue as a band was a standout, so we will be doing everything in our power to outdo ourselves and make this one even more memorable. Tickets will be available Monday, May 2nd 2016. You can find more information about LANAYAH at this link (click). They will be playing the GTS ‘Radiate’ event at Velvet Jones on May 22nd 2016.